For only $395, you can have an all-inclusive package which has been described to us by customers as “an exception value”, ” a great deal”, and “the most memorable day ever”. Our base package starts at 2 hours of unlimited use, and can be extended for $100 per additional hour. 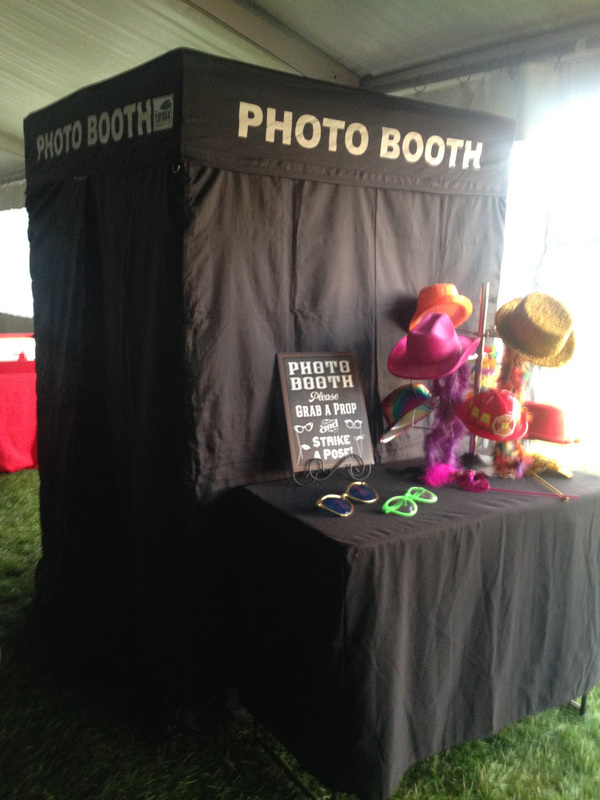 We will set-up our canopy-style photo booth in a 10×10 area of your choosing (indoors only) within 10 feet of a power source. The OMG Photo Booth Operator will stay with the booth for the duration of the event to keep things moving along smoothly. We will lay out a selection of goofy props for your guests to choose from and let them have their fun! At the end of the event, our attendant will copy all of your photos to a USB flash drive for you to post to social media, make a scrap book, or even re-print! 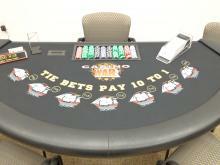 If you want to customize your booth rental experience, we can add a custom overlay with your graphics. For example, we could include a school logo and short message on every strip for an after prom. 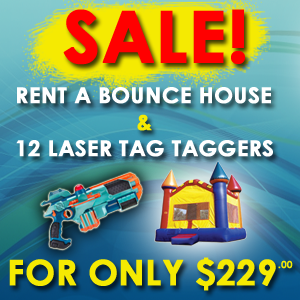 For these and other add-ons, call us at 330.745.4545 or 440.822.3960 to discuss the details!